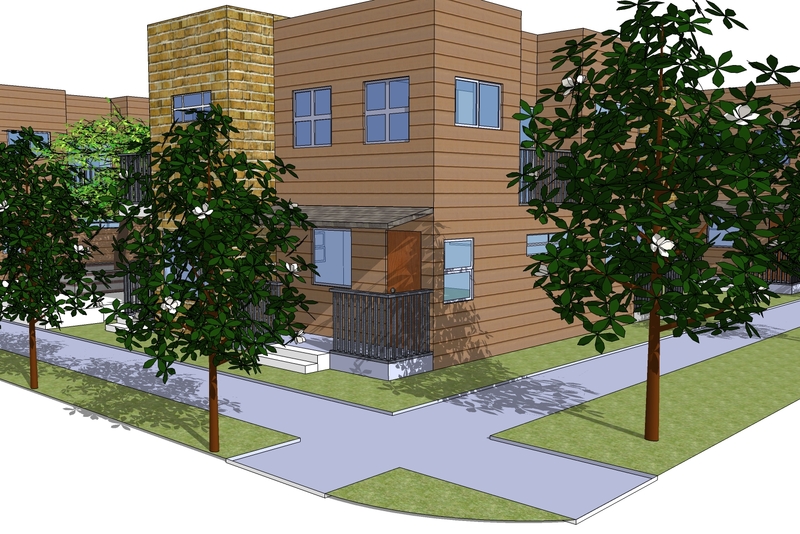 Courtyard Park is a sustainable, affordable housing complex located near Five Points in Denver, Colorado. 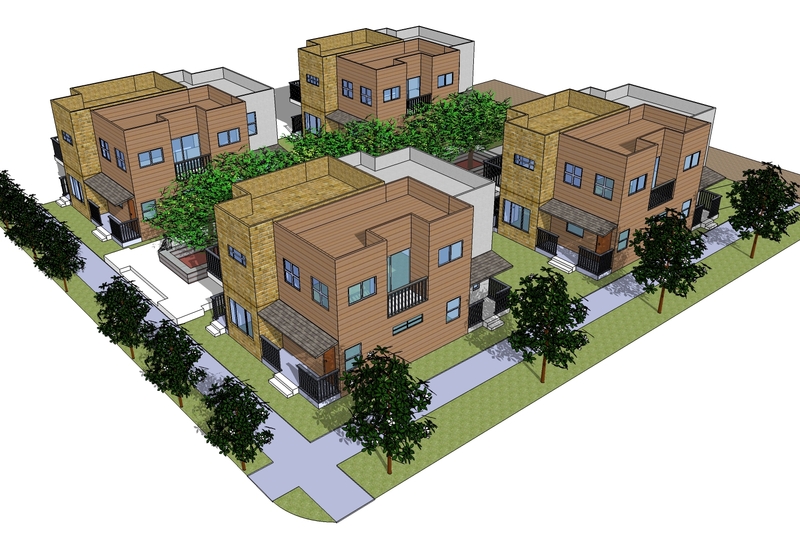 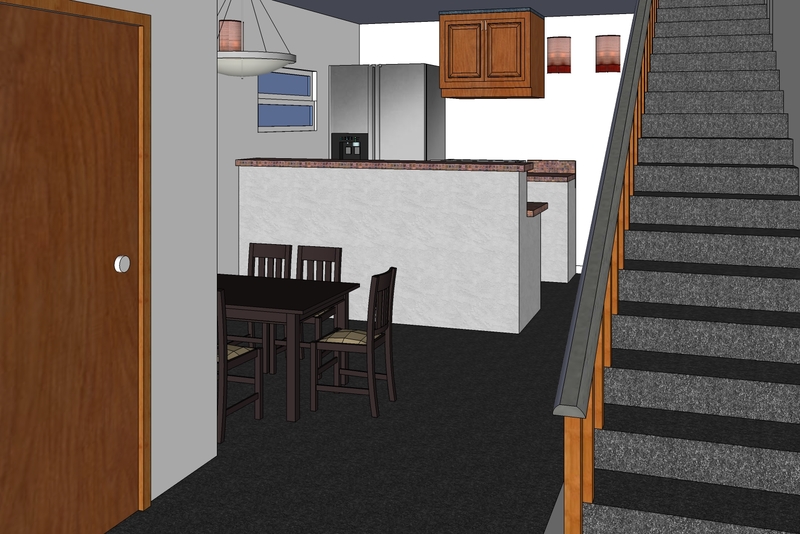 The project is designed to provide low cost housing options to single families, displaced persons, and non-affluent residents in the greater Denver area. 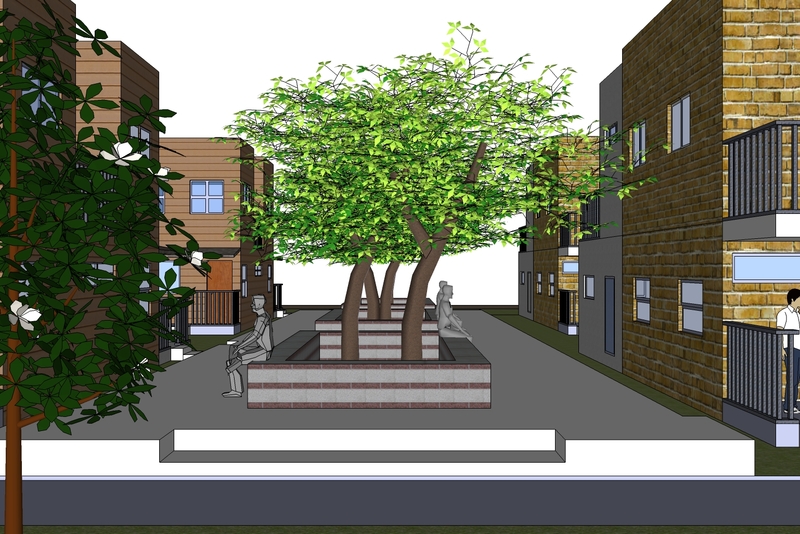 The large courtyard provides opportunities for social interaction, outdoor recreation, as well as a connection to the community park to the South.